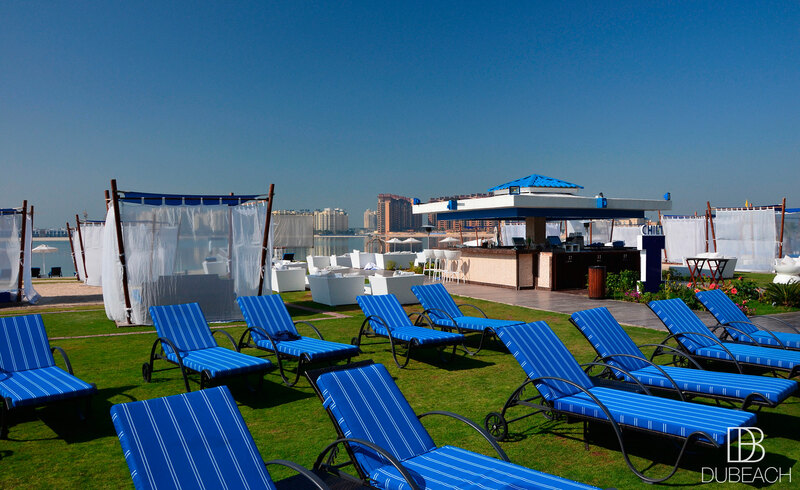 A beautiful modern beach resort offering a rare 360° view over the Dubai Marina skyline, The Burj Al Arab and The Burj Khalifa. 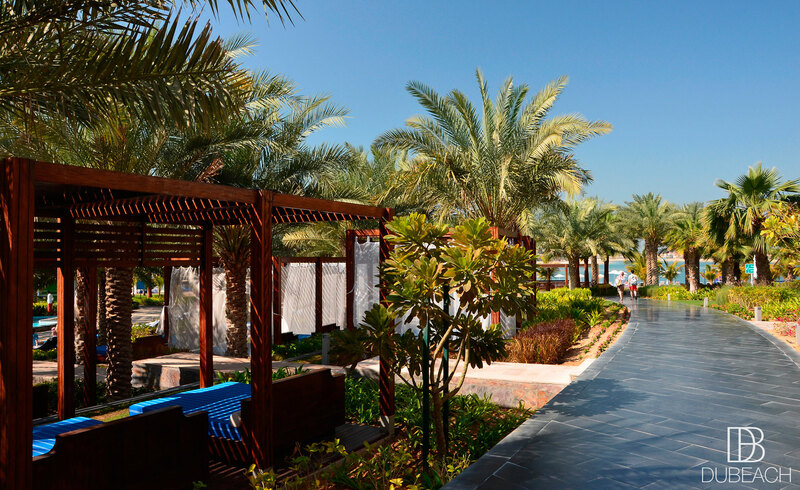 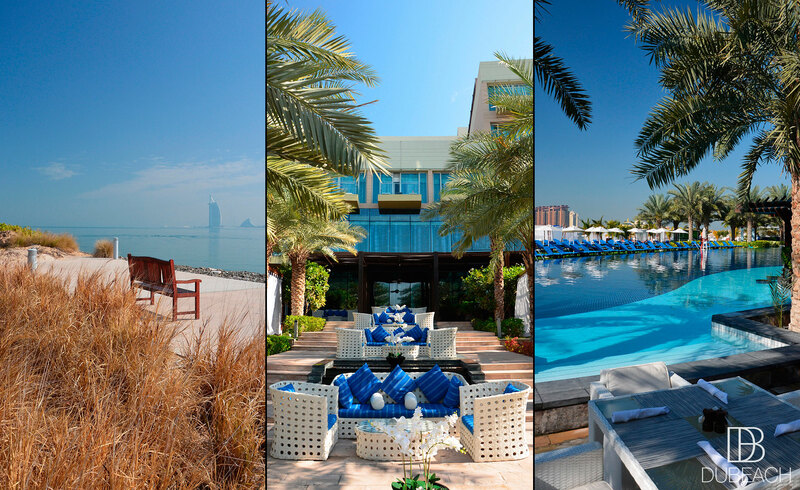 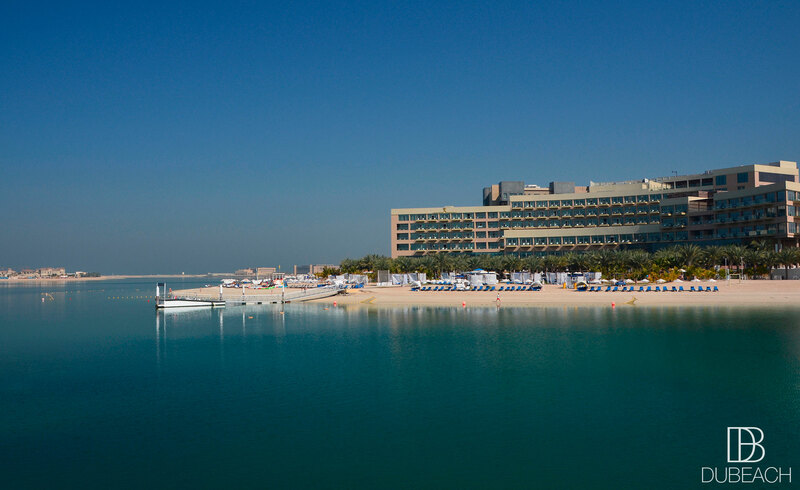 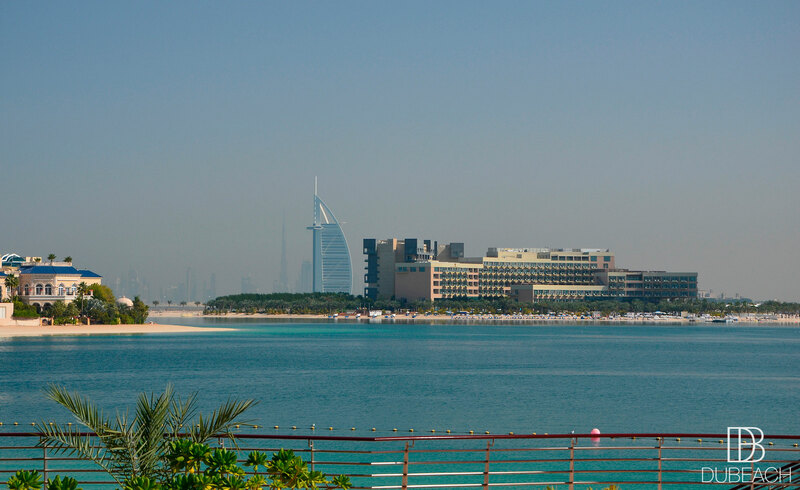 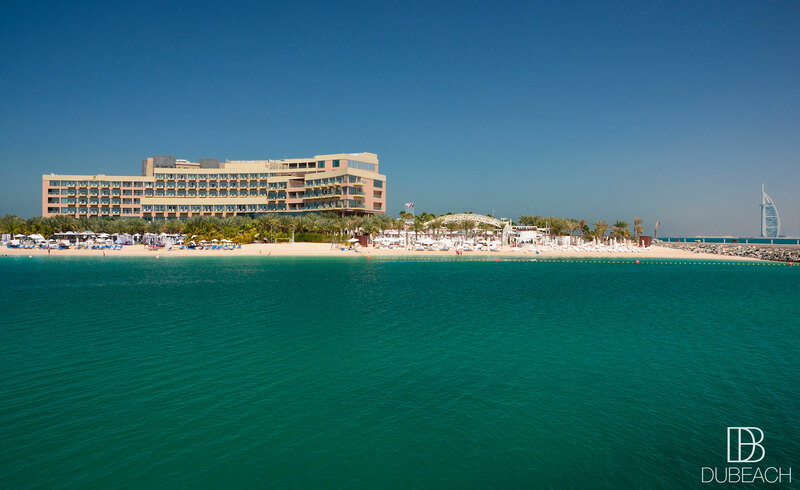 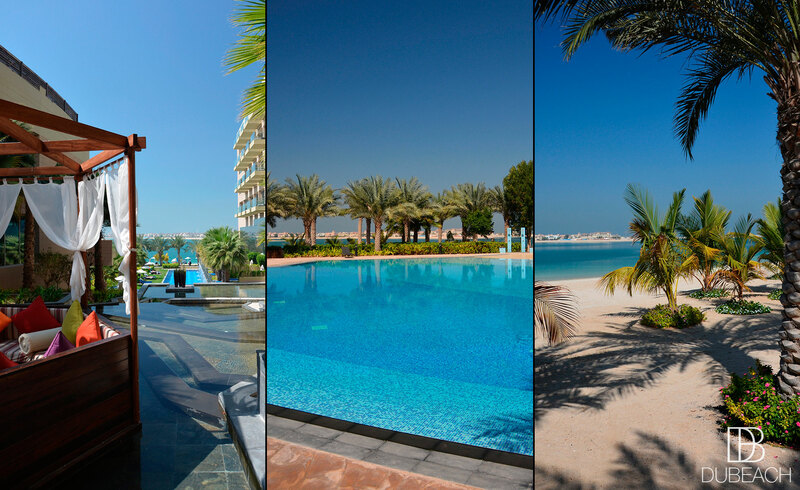 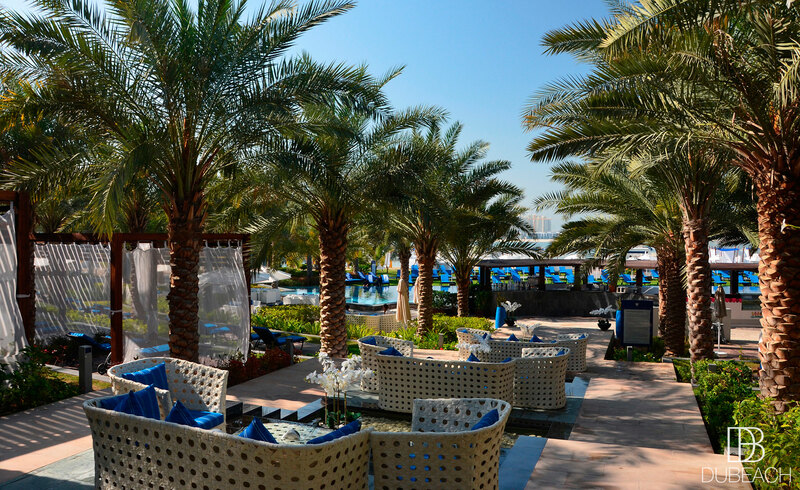 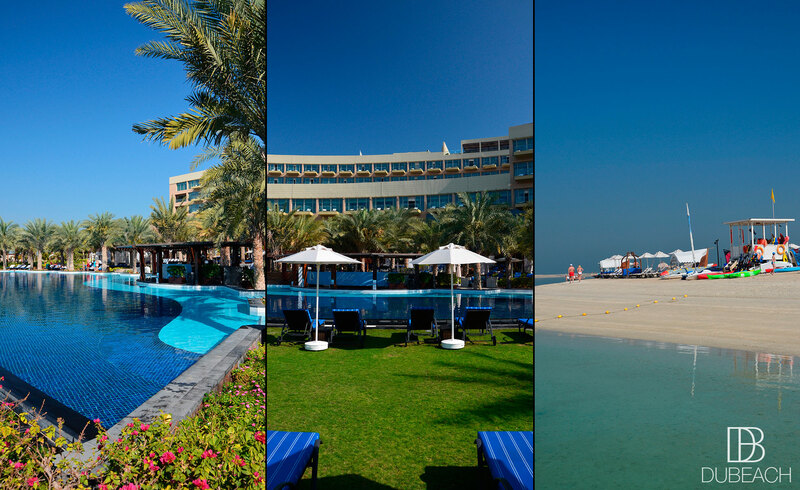 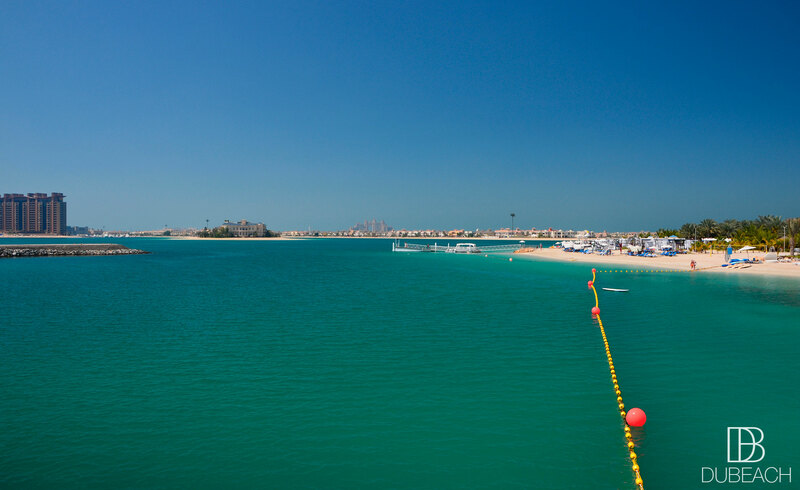 Ideal for families and friends, Rixos The Palm Dubai features a luxurious and peaceful environment. 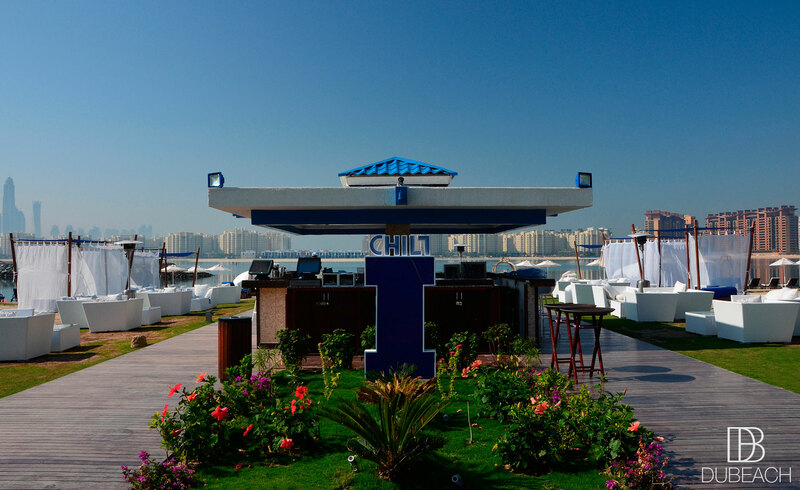 The beach has a bar, which is an ideal spot to have an aperitif and enjoy the end of the day on the warm white sand.